At CIS Security Solutions we cary many retail security device styles including, Pull Boxes, Alarming Pull Boxes, Tethers, Retractable Tethers, EAS tags, Alarming EAS Tags the Super Tag and many more. CIS Security Solutions now offers a complete line of Anti-Theft Pull Boxes that can meet just about any situation. We carry a large assortment of boxes and most can be customized for your particular application. Lock up your expensive samples but allow your customers to feel, touch, and try out products. 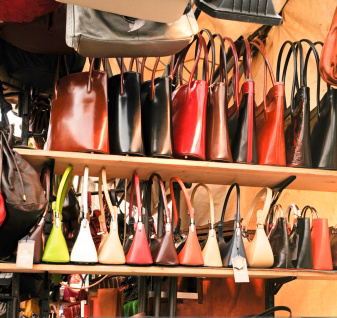 Anti-Theft prevention for hefty price tags, like designer handbags.